Nokia is one brand which every one knows because it’s only the brand which has 8 phones among the top 10 best selling phones in the ‘100 Million Phone club‘. The Nokia 1100 still remains the world most sold phone with over 250 million sales. 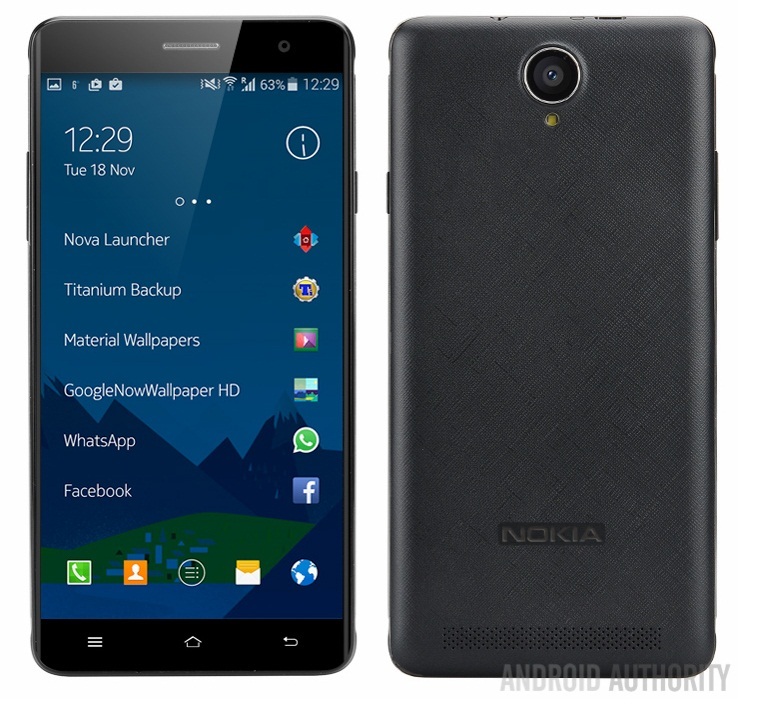 Going on with the leaked photo, the look of Nokia A1 smartphone resembles to be very close to Android family. Looks like that Nokia is now hating “Windows Phones” more than anyone else. 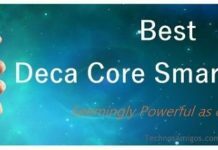 Specifications-wise it will have a 5.5 inch display with 1920 x 1080 pixels full HD resolution and powered with Qualcomm Snapdragon 652 processor. With the leaked photo on Android Authority it’s looks like that Nokia A1 will have some special textured finish and will have plastic body, yeah! No metal. The phone is apparently running Nokia Z Launcher which is based of Android 6.0 Marshmallow. Most tech analysts predicts the launch of all new Nokia Android phone before the clock ticks 2017. The guys at Android Authority reports that the source points out to summer 2016 release. It just got into leaks, soon it will be spotted in various bench-marking and then FCC or TENAA or country specific telecom regulatory authority approvals and then the official press invitation. Simple and easy but Nokia remained silent to comment on anything right now.